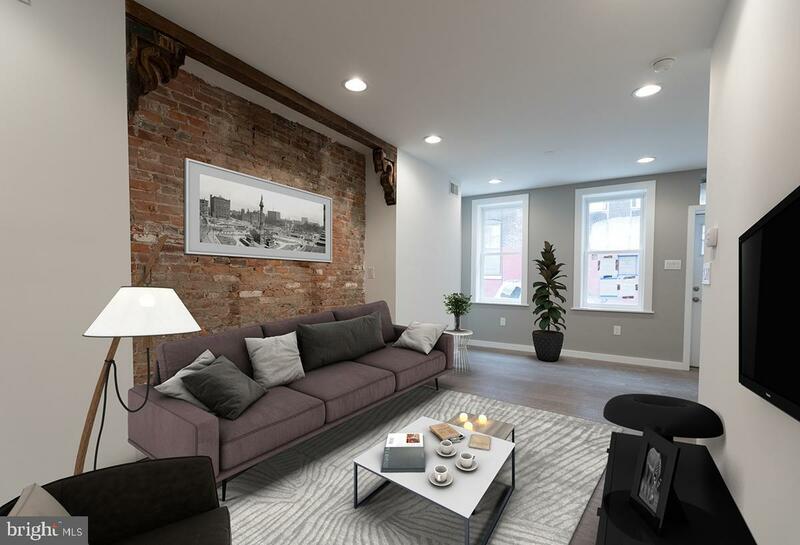 A stone's throw from some of Fishtown's favorite hotspots sits 2636 Collins Street, a tastefully renovated, two bedroom home. 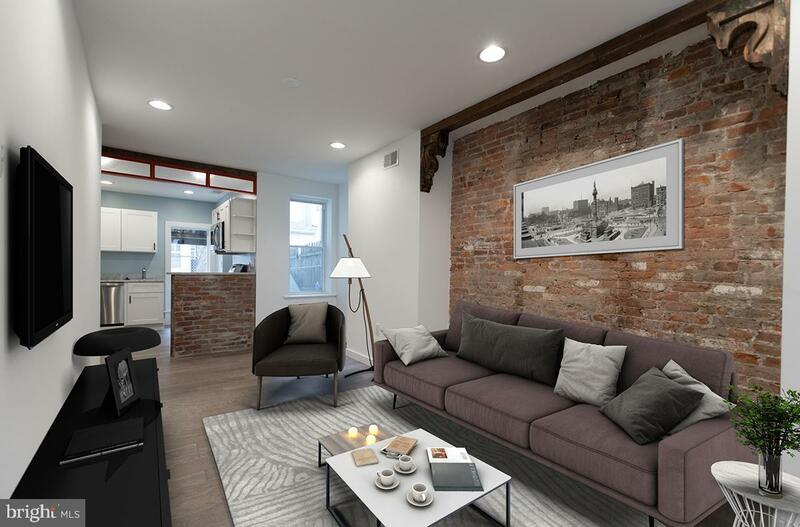 Inside you'll find an open floorplan - the living room features exposed brick, original woodworkings, and plenty of natural light. The kitchen features shaker cabinetry, combo quartz and butcher-block countertops, stainless steel appliance package, natural gas, and more. The second floor is impressive with two generously sized bedrooms, and a massive bathroom with a beautiful shower, and jacuzzi tub. Barn doors, wood flooring throughout, steel railings, and carefully selected hardware and finishes make this a truly unique property. The basement has been finished - it features a laundry room with top of the line machines and laundry sink. Enjoy the fenced-in rear outdoor space with a good old fashioned barbecue with the whole family! 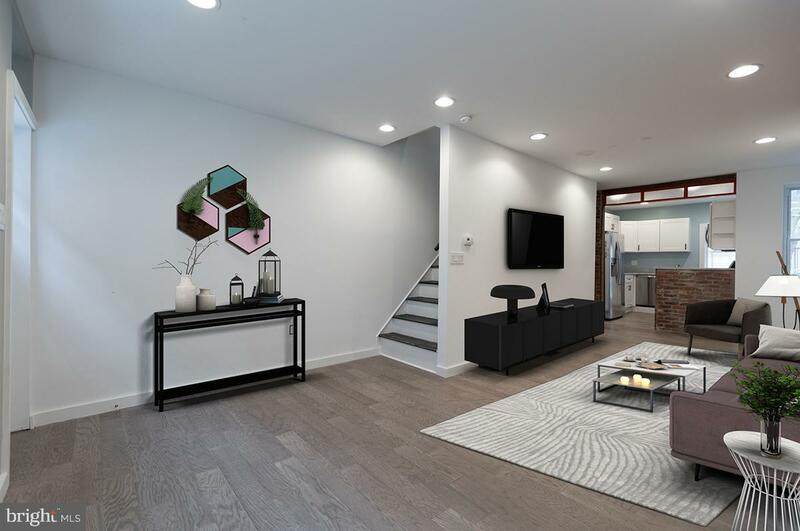 This home has been 100% renovated from top to bottom - new framing, drywall, plumbing, electrical, central HVAC, roof, stucco, and more. Don't delay - tour today! 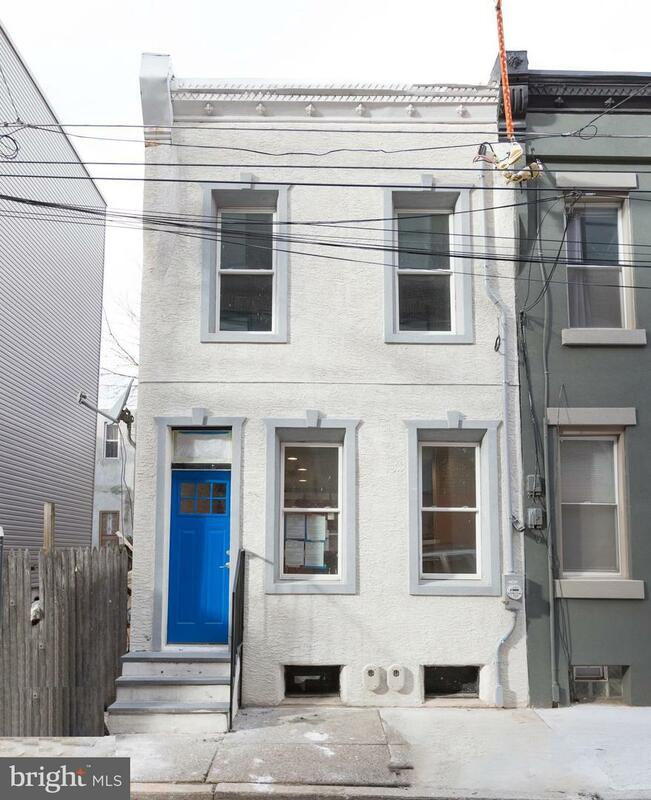 Please contact co-listing agent, Daniel Kostinsky with any questions or offers. DanielK@thesomersteam.com OR (267) 912-1407.